Jes' CrossFit Blog: Congratulations Jason! Jason Khalipa - 5th place overall at the 2012 CrossFit Games!!! 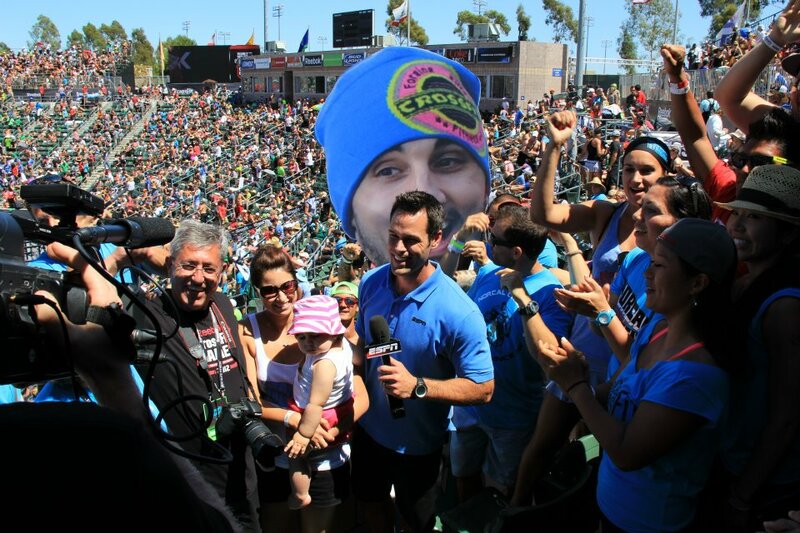 Congratulations to our trainer, Jason Khalipa, for finishing fifth place overall at the 2012 CrossFit Games!!!! 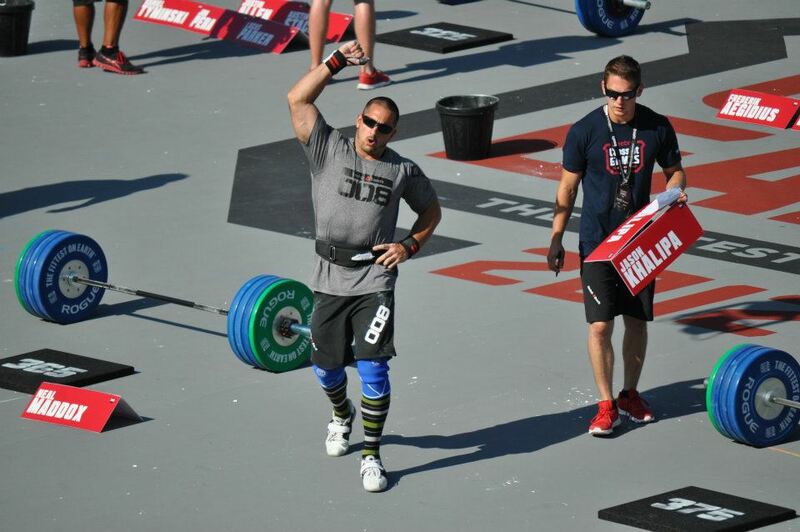 After a rough start that put him in 19th place coming into Saturday, Jason went beast mode and placed 2nd place on four of the five workouts later that day. A huge and impressive comeback! By the end of Saturday, he was in 4th place! Jason killed it and his performance was phenomenal! J's got a lot of heart and determination, for sure. It is his best finish yet since winning the games in 2008. Over 200 members from our gym came down to Carson last weekend to support him. Many more watched it live at home. 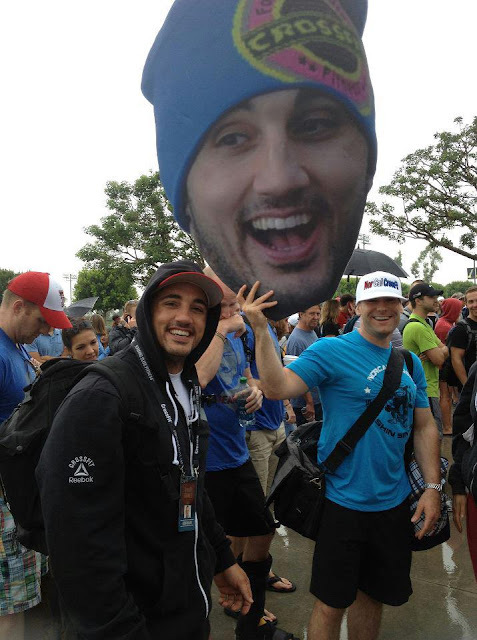 Down at the Home Depot Center, we went all out: Khalipa t-shirts, cutout letters, posters, body paint, and even a life size (well it was as tall as me) cutout of Jason's face. Haha, Jason's #1 fan club and support group. 2. He found out beforehand. 3. At the track. I believe this photo made it to the Reebok CrossFit Facebook page: Go big or go home. 5. NorCal CF @ the games. 7. Look we made it to ESPN. 9. Bromance. haha. This photo was too cute not to share. Once again, a huge congratulations to Jason! 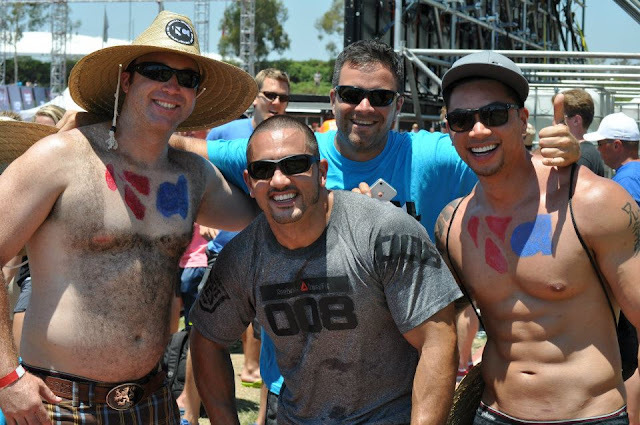 Post about the CrossFit Games to come soon. Valley CrossFit - New Location!